Fruška gora is rich in tourist attractions, from medival monasteries to ultra-extreme marathons. The Fruška gora National Park is located in AP Vojvodina and represents the oldest National Park of the Republic of Serbia. Fruška gora is a very popular excursion destination for a large number of citizens from Novi Sad and tourists who visit the city. Medieval Serbian monasteries, wineries and wine cellars with a tradition of winemaking date back to Roman times, precious meadows, pastures, viewpoints, hiking trails and excursion sites are more than good reasons to visit Fruška gora. The tradition of wine growing and wine making in the area of ​​Fruška gora dates back to the 2nd century and is linked to the Roman Emperor Prob. Emperor Prob planted the first vineyards on the slopes of Fruška gora, above the part of former Sirmioum. 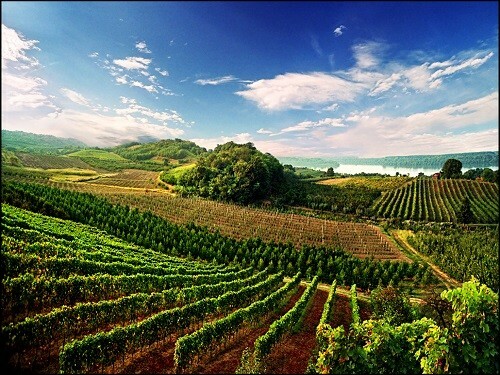 In recent years vineyards from Fruška gora has become one of the most important wine tourist destinations in the region with sorts recognizable for this wine region: Karlovac black wine, ausbruh, bermet and šiler. Altitude, sunshine and natural characteristics are very suitable for grazing vineyards, so because of these characteristics there is a large number of vineyards and wine cellars that produce quality wines. 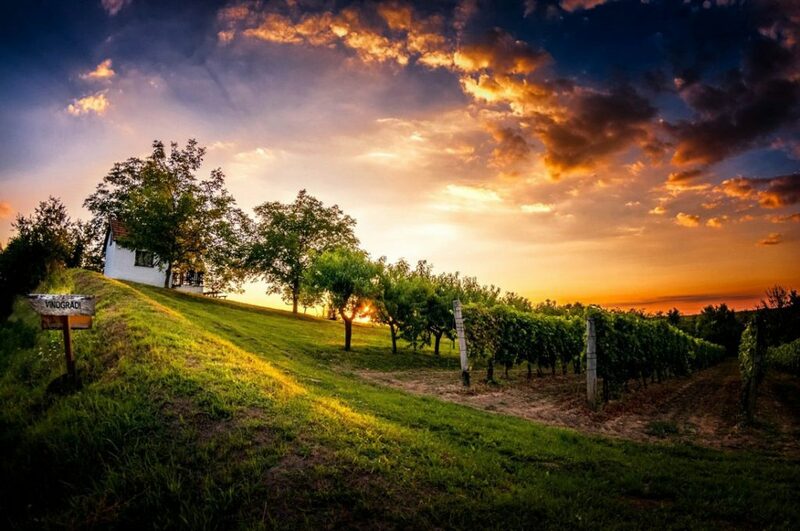 The wineries you should visit if you are a connoisseur and a fan of this magical drink are Silbaški, Deurić and Kovačevič who offer their full spectrum of quality wine. In these wine cellars you can get to know the way of production, along with wine tasting and enjoy in traditional culinary specialties. After a winery you will be able to visit wine museums and get acquainted with old tools and production objects. 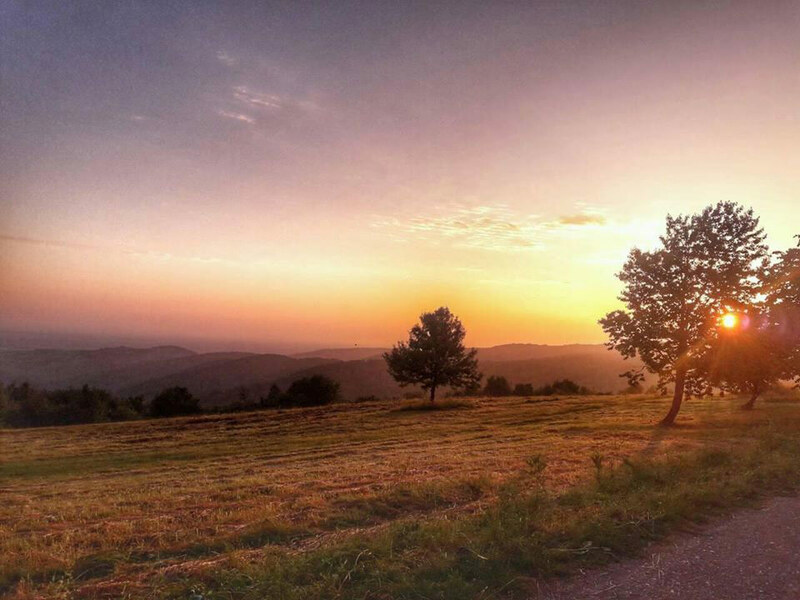 Fruška gora can be praised by a large number of excursions which are popular with local population and citizens of Novi Sad, but are also attractive locations for every visitor of Fruška Gora. The most famous excursion sites you should visit are: “Brankovac, Iriški venac, Popovica, Borkovac” and probably the most famous and visited – “Stražilovo”. Excursion sites are arranged and are located next to the road, cultural and historical monuments and catering facilities. Excursion sites are a great place where you can spend a weekend with your family, camping in nature or where you can simply relax. 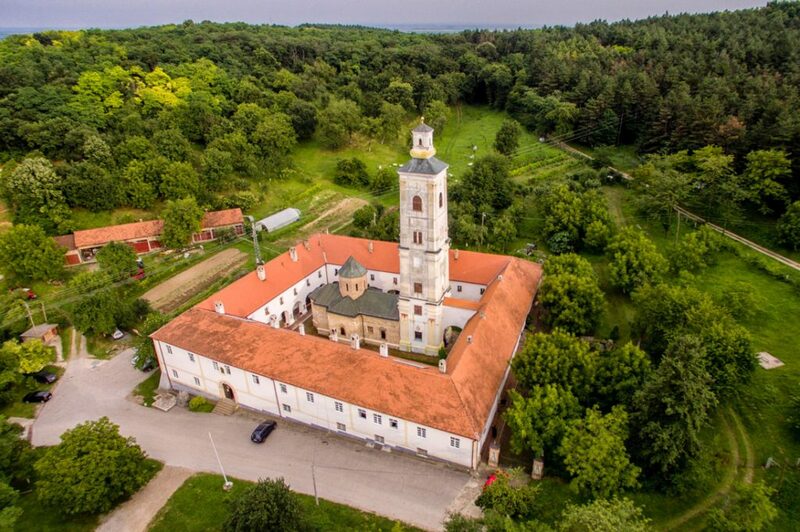 There are 16 medieval monasteries from the period from the 15th to the 18th century in Fruška Gora which represent the cultural good of the Republic of Serbia and are proposed for inclusion on the UNESCO World Heritage list. 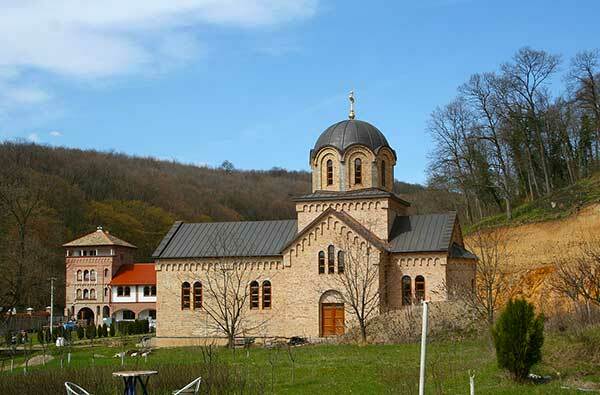 By the visit of these monasteries, you will get acquainted with the way of life of Orthodox monks, a Moravian style of construction which is characteristic of the architecture of medieval Serbia and the history and culture of the Serbian people. In some monasteries there are relics of the important personalities of this area, including the saint from Branković dynasty, Archbishop Arsenije III Čarnojević, princess Ljubica Obrenović and King Milan Obrenović. 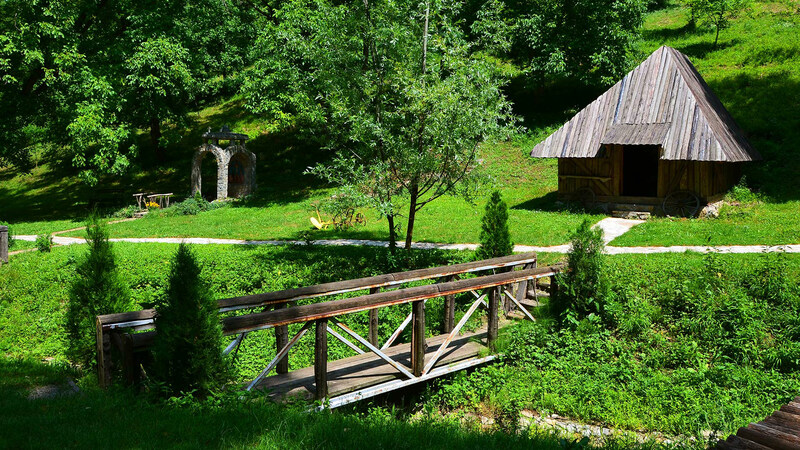 Beside the pilgrimage which is the main motive for visiting the monasteries, you can enjoy the breathtaking forest surroundings of Fruška gora with its waterfalls, streams, rivers and springs in which monasteries are located. 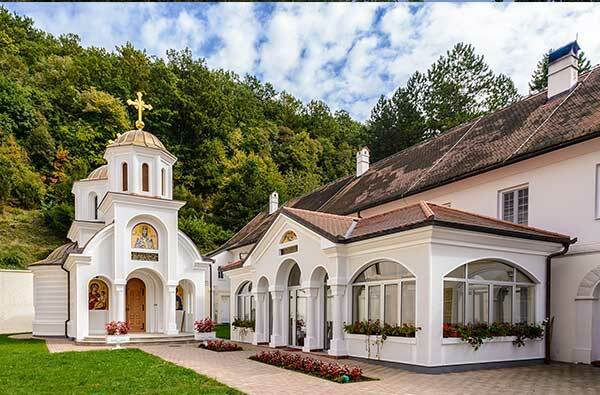 In monastery complexes, apart from the monastery itself, the churches have wonderful gardens and taverns where you can walk, relax, enjoy and refresh in cold spring water. 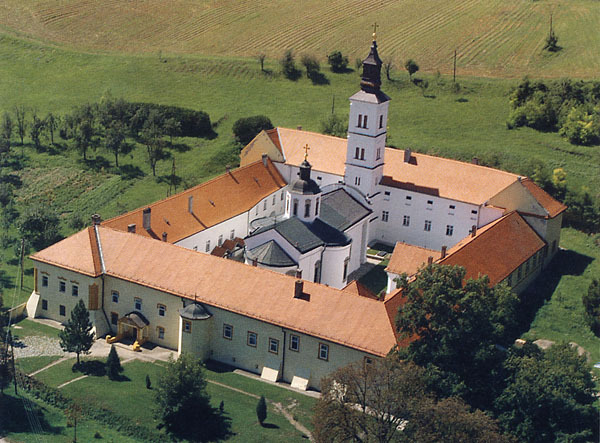 Monasteries that stand out and are worth to visit if you ever come to Fruška Gora are: Mala and Velika Remeta, Jazak, Krušedol, Grgeteg, Staro and Novo Hopovo. The marathon is a sporting competition-recreational manifestation of international character held on Fruška Gora. The Marathon has been very successful and has been held for over four decades in continuity. There are a large number of racetracks as well as recreational trails and all are traced in the hilly forest part of Fruška gora. 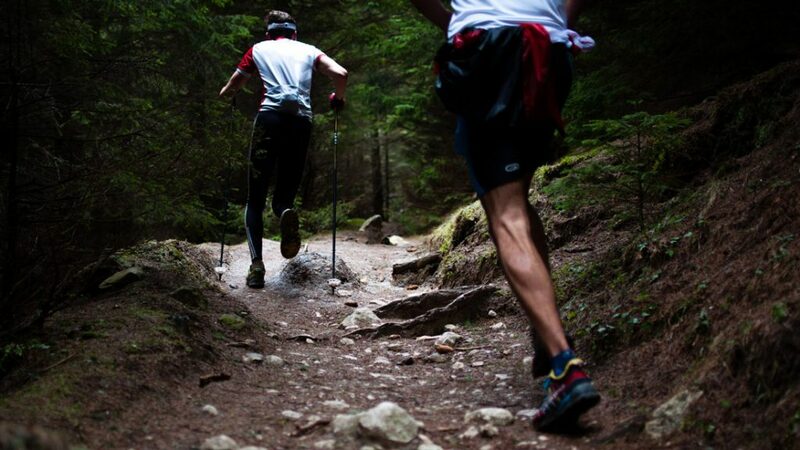 If you are an athlete who wants to explore your possibilities or you are a recreational enthusiast who want to enjoy in nature walking along the rivers, streams, springs, waterfalls and lakes and climb to the highest peak of Fruška gora and pass by numerous medieval monasteries then marathon is an ideal manifestation for you. At the marathon you also have the opportunity to enjoy with your children on a special trail that is intended exclusively for the younger ones accompanied by a parent or an adult. Sremski Karlovci and Petrovaradin are the most popular urban settlements located within the territory of Fruška gora and certainly a place you should visit because of the rich tourist offer. In Sremski Karlovci, the main attractions are the Karlovac High School, the Patriarchal Palace, the Stražilovo, and a large number of wine cellars found in this beautiful little town. If you travel to Sremski Karlovci in September, you must visit the “Karlovac grape harvest” event, which several thousand visitors have visited for 3 days. At the event, local producers are exhibiting and selling their wines accompanied by entertainment in the music program. 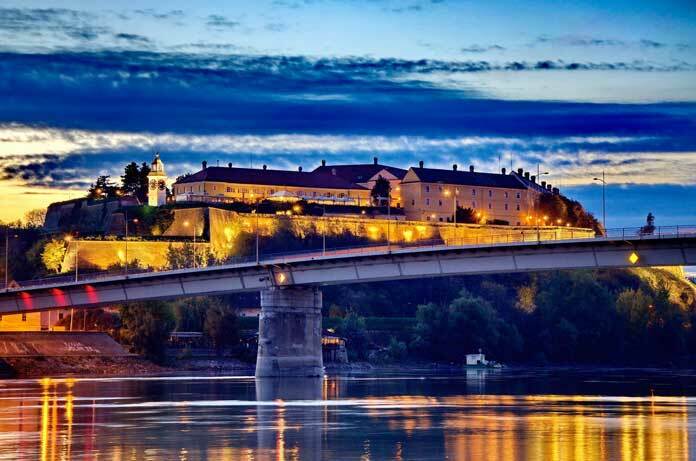 Petrovaradin is world-renowned for its fortress located on the elevation beside the Danube river and as a place where is held a several time award-winning, best European music festival – ” Exit ” featuring world-renowned performers. Manastir Beočin je posvećen Vaznesenju Hristovom i nalazi se na severnoj strani Fruške gore. Nastanak ovog manastira je vezan za Dragutina iz loze Nemanjića. Manastir je podignut u 13. veku..
Manastir Grgeteg je ženski manastir i smešten je pored istoimenog mesta uz gustu fruškogorsku šumu. Krase ga prelepe ikone.